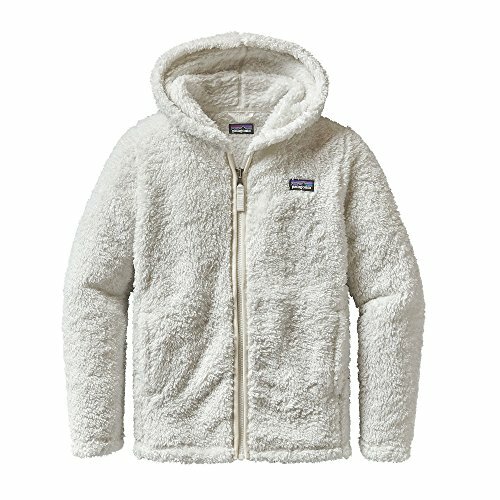 Have her feeling and looking sleek, soft and stylish in the Patagonia® Los Gatos Fleece Hoodie. Created with soft polyester fleece fabric, this hoodie is equipped with hand warmer pockets and a deep oversized hood for ultimate warmth and comfort. The center-front zipper allows her to control her temperature, while the double-layer collar provides additional warmth. Bundle your little princess in the Los Gatos hoodie this season.